Injuries in NFL have taken their toll on teams through the first six weeks of the NFL regular season and this past week was no exception. Players out injured can have an effect on the odds for their teams for the next game. 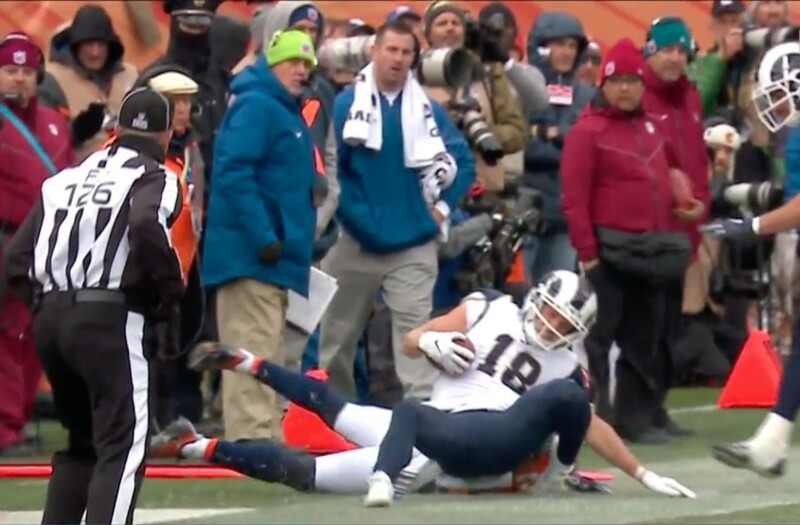 The Los Angeles Rams announced that wide receiver Cooper Kupp has an MCL sprain he suffered in last Sunday’s win over Denver. Although the Rams did not make an announcement all signs point to Kupp not playing. Josh Reynolds is the wide receiver with the highest number of snaps that could take Kupp’s place but has only one reception on the season. Without Kupp on the field against the Broncos, Robert Woods enjoyed his best game in four weeks with seven receptions and 109 yards. The Rams play the 49ers in Week 7 and should not have problems putting up big numbers and that would include Woods likely going OVER his receiving yards over/under total. Buffalo Bills rookie quarterback Josh Allen has been listed as week to week due to his elbow injury on his throwing arm suffered at Houston in Sunday’s loss. Allen has not yet been ruled out by the Bills coaching staff but most insiders believe Allen will sit out this week and possibly more. Once Allen was hurt, the chances of the Bills pulling off a big upset on the road were all but lost. Allen’s replacement Nathan Peterman tossed a pair of interceptions in his 12 attempts including the pick-six with 1:23 remaining in the game that broke a tie and ultimately cost the Bills the game. In Week 7 the Bills play the Colts. The Colts are riddled with injuries and the Jets scored 42 points against the Indianapolis defense last week. However, Colts starting safety Clayton Geathers returns this week. If Allen does not play, do not expect Buffalo to score much and the UNDER for Buffalo’s team total is a solid choice as is the overall UNDER for the game’s point total. Smith has 15 looks while in the red zone compared to just nine for fellow running back Telvin Coleman. Taking Smith to score a touchdown on a prop bet is a solid choice against the Giants.